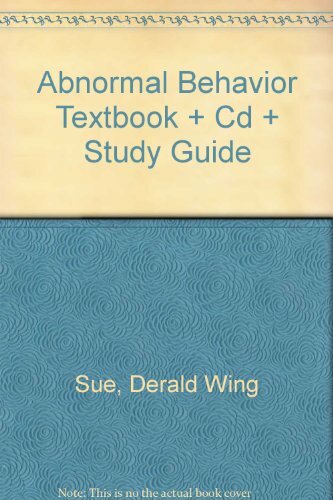 Derald Wing Sue, PhD, is a Professor of Psychology and Education in the Department of Counseling and Clinical Psychology at Teachers College, Columbia University in New York, New York, and he also holds a joint appointment with the Columbia University School of Social Work. He is one of the most cited multicultural scholars in the United States.David Sue, PhD, is a Professor of Psychology and an associate at the Center for Cross-Cultural Research at Western Washington University in Bellingham, Washington. He has served as the director of the Psychology Counseling Clinic and was the chairperson of the Mental Health Counseling Program for twelve years.